The Stray Dog Brewing Company is more than just craft beer; it represents the spirit of adventure and the courage to pursue the passions that enrich our lives. Many people choose to give up on their dreams because of fear of failure, but yearn for something more. 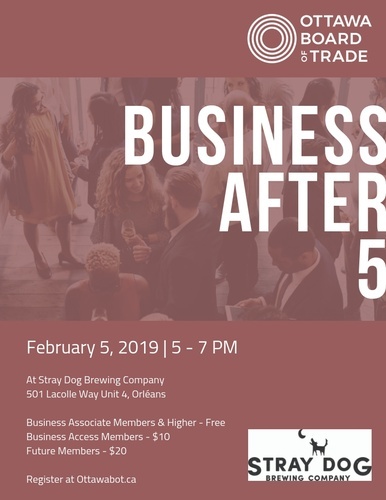 The Stray Dog Brewing Company is about freedom to do what feels right, the defiance of a life of confinement, and taking the risk to do something great, even if it means leaving the security your current life offers. Registration is limited to 40 guests, reserve today!